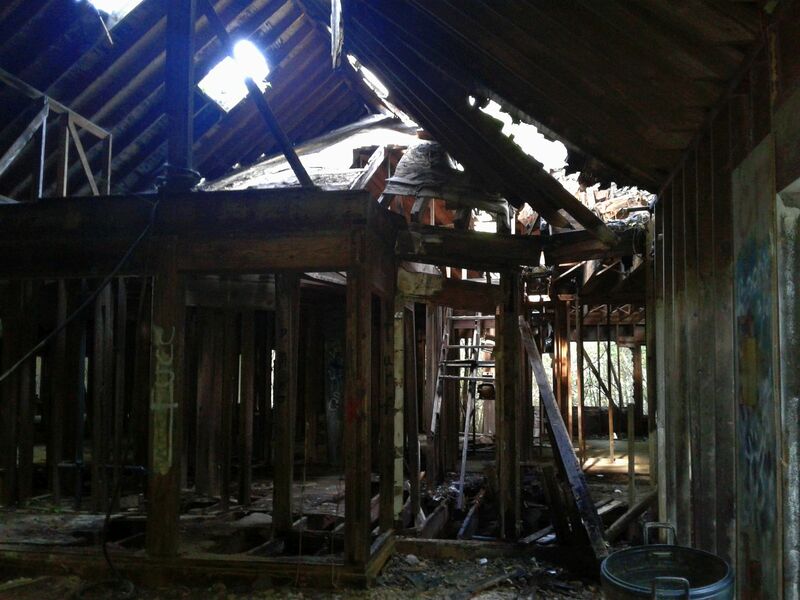 A little excerpt from West Virginia: Lair of the Mothman, now in progress. Vance felt a vibration in his back pocket—his phone going off. That was odd, as he was sure no one he knew would be calling him during the school day. He drew his phone from his pocket and looked at the incoming number. “Oh, jeez,” Vance said and reached into his pocket to grab his ink pen. As the voice continued to say the numbers over and over, he wrote them down on the palm of his hand. At last, the voice fell silent, but he could still hear a low buzzing, moaning sound in the background. There was no immediate reply, but the droning grew louder. I've been too busy to blog much these past few weeks, as I'm now well into first entry in Elizabeth Massie's Ameri-Scares series, which I anticipate finishing and turning in to Crossroad Press before the end of the year. My first novel in the series is set in West Virginia and involves the Mothman legend. Next month, I plan to visit Point Pleasant, WV, where the stories of the Mothman originated, for some serious on-location research. 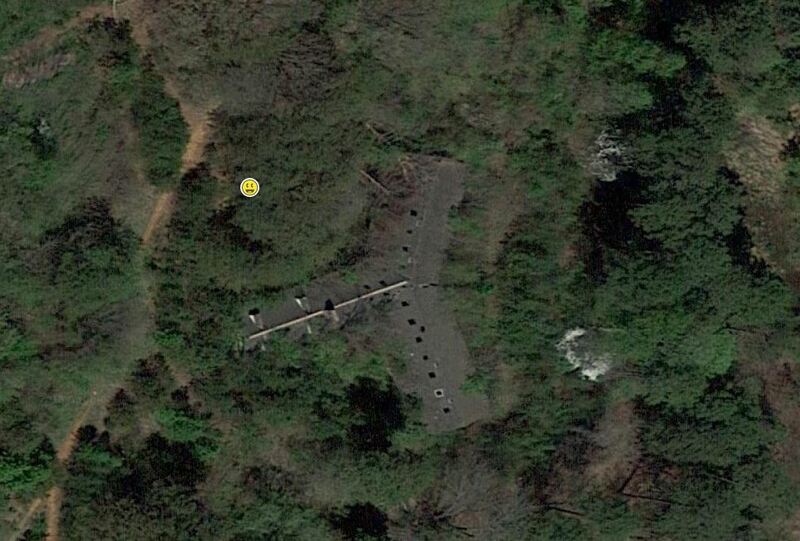 I'm also pleased to see there's a regular trove of Geocaches in that area, many of which are Mothman-themed. I will post a detailed report on that excursion after the fact. 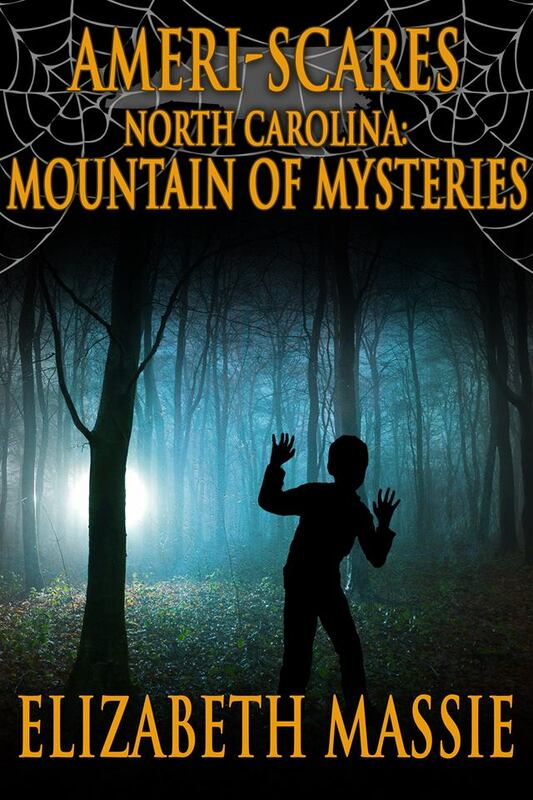 Ms. Massie's newest Ameri-Scares entry is North Carolina: Mountain of Mysteries, which has just made its way to my Kindle. I did take quite a shine to her previous Ameri-Scares outing, Virginia: Valley of Secrets. It came in handy for me as something of a guide to writing at the 8–13 age level. While Ameri-Scares is aimed at younger readers, I must say the one I've read so far engaged me as much as any of Ms. Massie's adult-oriented tales—which is to say fully and deeply. I especially recommend it if you have kids in the 8–13 age range. The plot and characters are well-developed, and the writing, while age-appropriate, is not simplistic or condescending. It tells a touching story of a youngster whose early childhood is a mystery, for he has grown up without knowing his parents. His journey to find them leads him to the Shenandoah Valley of Virginia, where he uncovers a dark and dangerous secret in which his parents may have been involved. 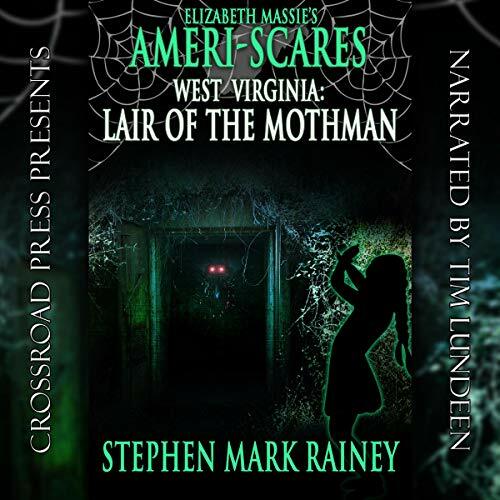 In the next few days, I'll post an excerpt from my book, tentatively titled West Virginia: Lair of the Mothman, though that is subject to change at any moment. Stay tuned for developments, and by all means check out Ms. Massie's novels in the Ameri-Scares series from Crossroad Press. There's a new geocache in town, so this afternoon after work, I went after it. It's a little cache called "Grudge Much?" 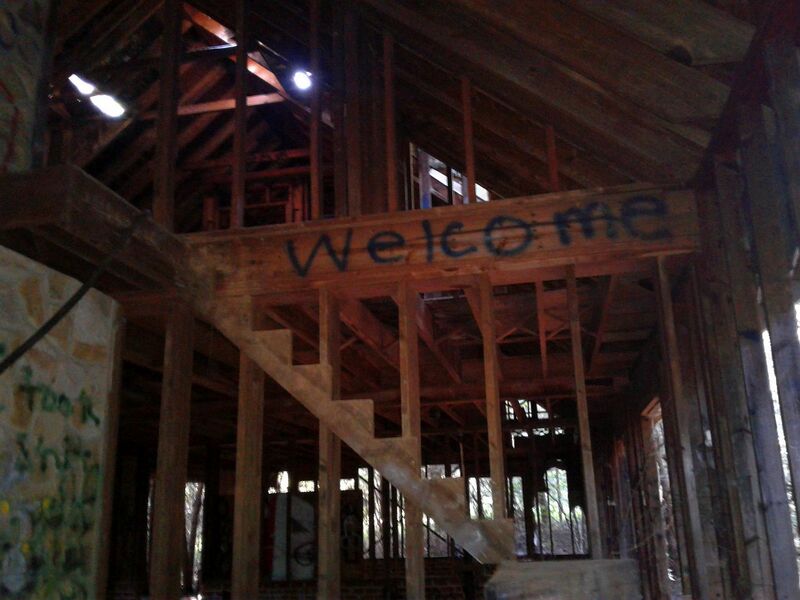 (GC7VV8G), which brought me to what may be the most haunted house in Greensboro. 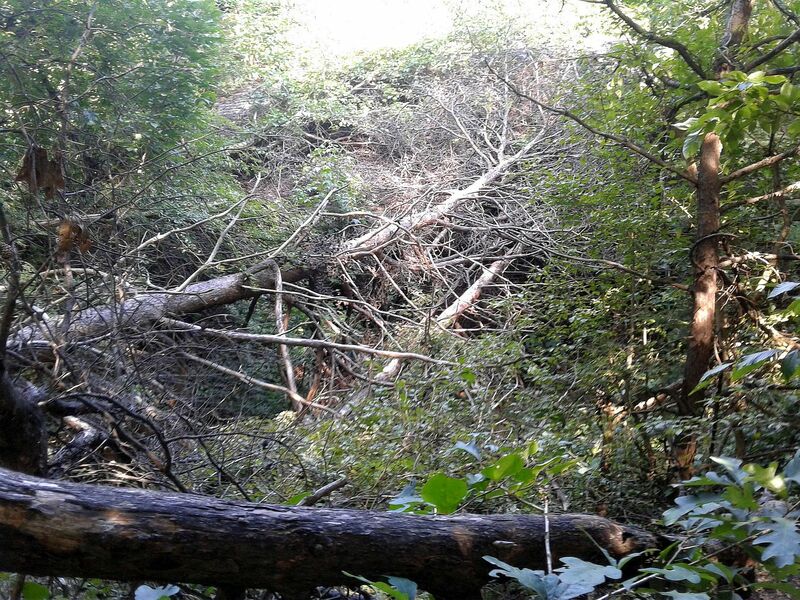 It's a sprawling structure with three distinct wings, as you may be able to make out from the aerial photo above, from the Geocaching website. (The smiley icon indicates the cache placement and that I found it.) 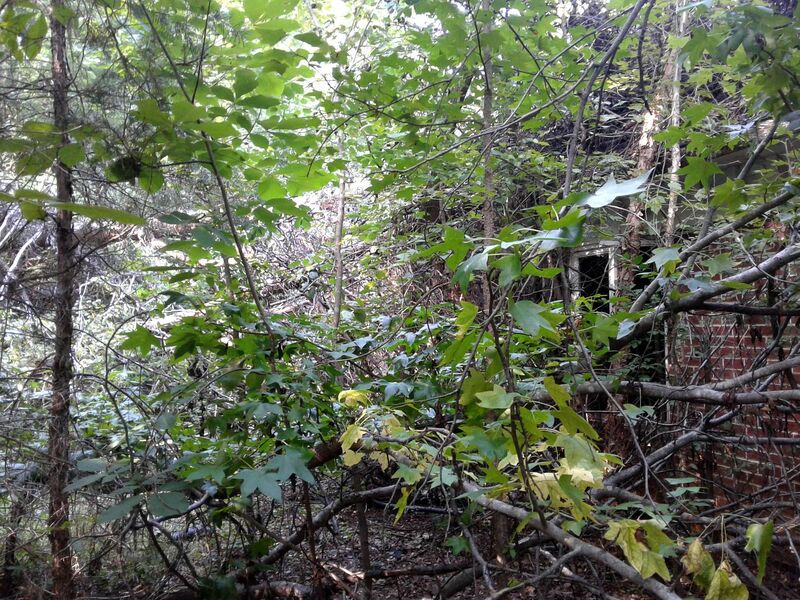 There's no telling how old the old manse is, but the surrounding forest has completely swallowed it, and although a maintained trail passes only a few yards away, getting up close to the place is challenging. I took a shitload of photos of the place, inside and out, and figured I'd share them here. 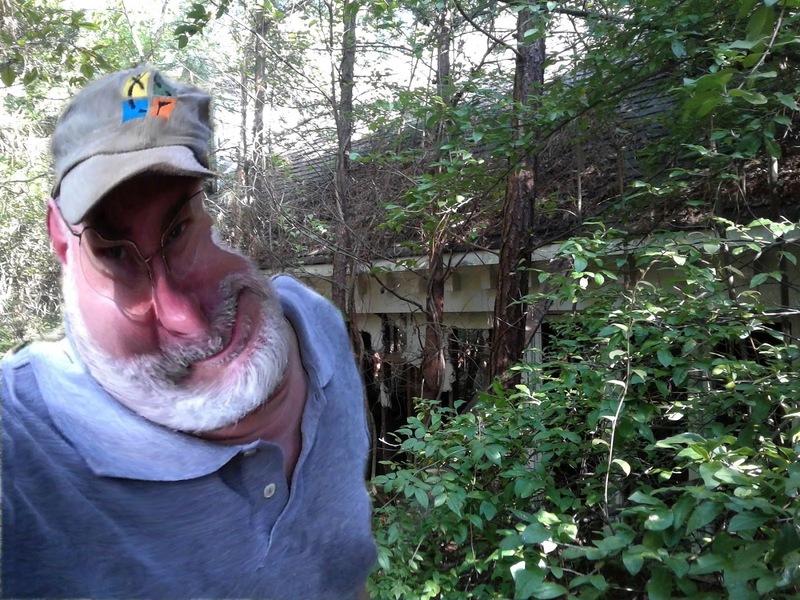 Weird thing is, when I took a selfie near the cache, my image came out all kinds of wonky. 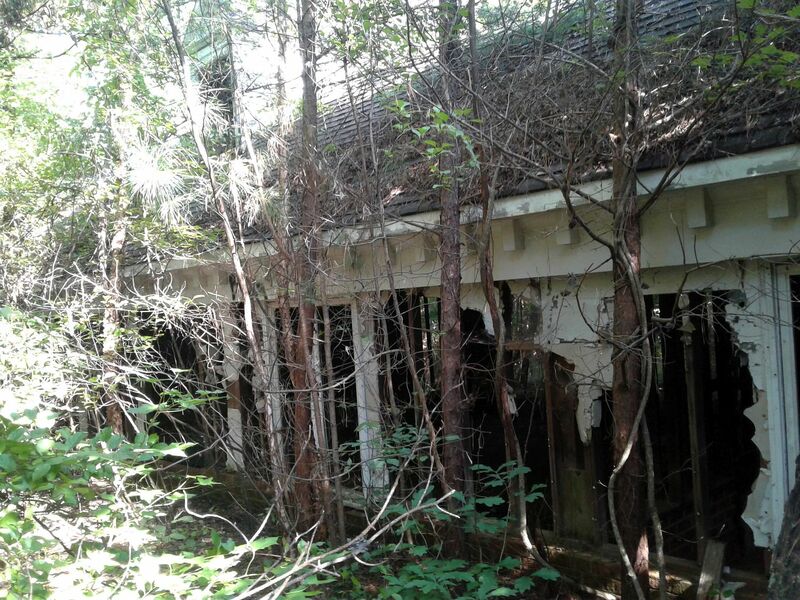 There is a rumor that a longstanding grudge resulted in the house falling to ruin, and I now have to wonder whether that grudge has reached out to touch me as well. Time will tell, I reckon. 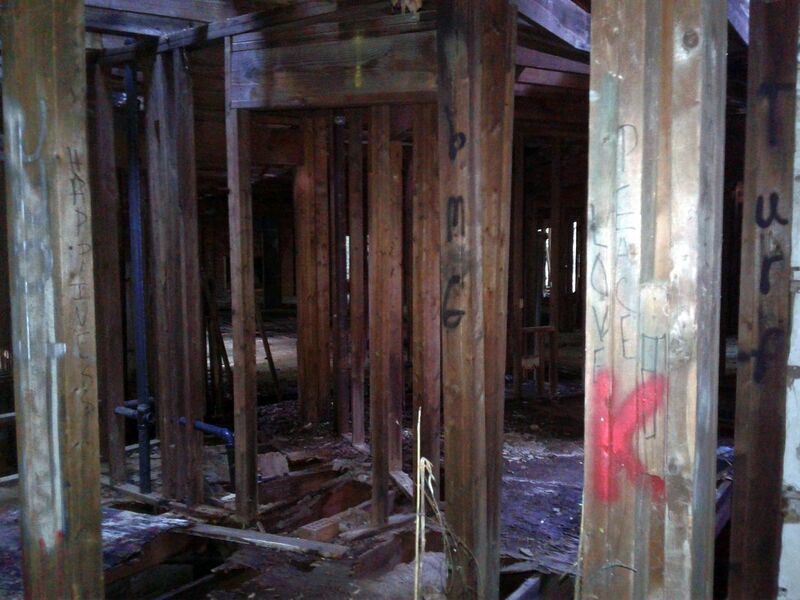 Did I mention the forest has about swallowed the whole house? It is a welcoming place.